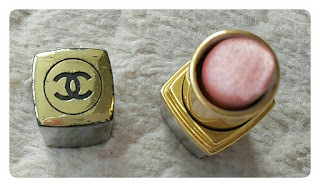 Today's blog post is going to be a review on the Chanel Rouge Coco Ultra Hydrating Lip Colour in shade Adrienne. Priced at £26.00 this lip colour is so beautiful and soft on my lips, this really has to be one of my favourite lip sticks of all time. With the combination of three vegetable waxes: mimosa, jojoba and sunflower this lip stick hydrates, nourishes the lips and ensures immediate and lasting comfort. With a silicone wax delivers a new sensory experience. 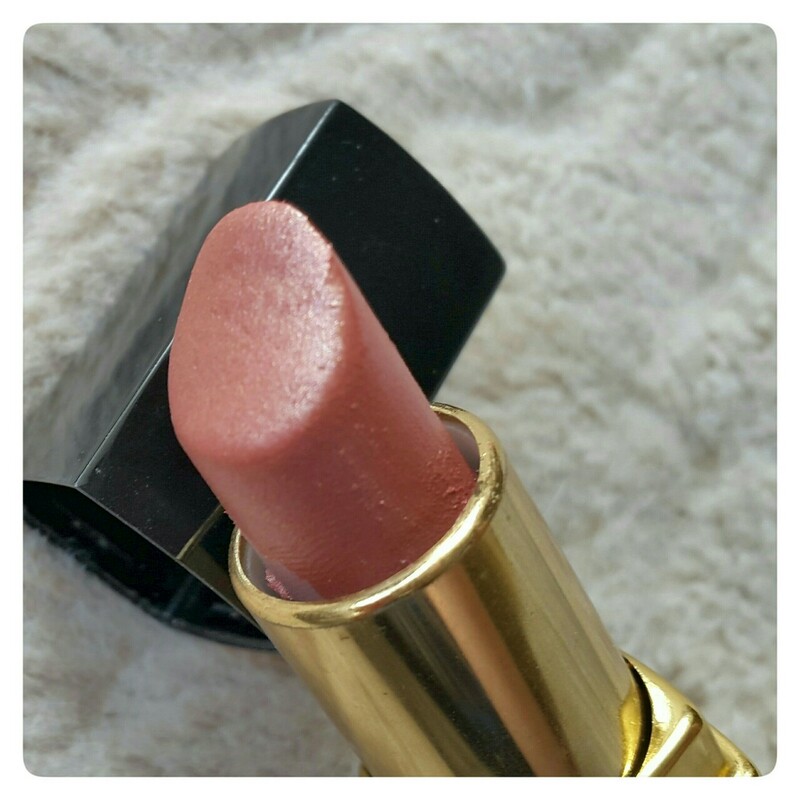 Softer and more melt-away, gliding on more easily for an immediate sensation of fusion with the lips. A new polymer film and silicone micro-beads encourage lasting hold and boosted shine. Chanel says for an accentuated make up result: after applying Rouge Coco, trace lip contours with Le Crayon Levres in a matching tone. Chanel's Rouge Coco is the iconic Chanel lipstick reinvented. A new formula for more sensuality and hydration all day long. A new palette inspired by the close friends of Mademoiselle Chanel, those who simply called her Coco. There are 24 shades compose the Rouge Coco clique: Arthur, Adrienne, Roussy, Dimitri and more. All of the 29 new shades are named after Coco's Muses, family members, friends and also artists that she loved - I love brands that involve history in their products. 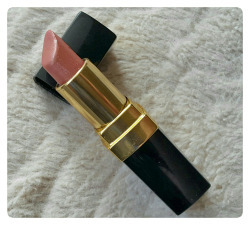 Overall, I love this Chanel lip stick and it's one of my favourites for this autumn time. For some people's price budget it may be a little high priced but I really do think it is really worth investing in. This lip stick shade is going to be with so many make up looks either it be a smokey eyes look or a natural classic eyes look - this is going to look so beautiful. 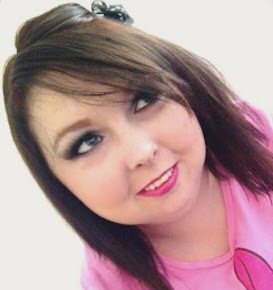 I really hope you all enjoyed this blog post. Do you have a favourite lip colour this autumn time? Let me know by commenting below or by tweeting me. Have a wonderful day!